Tree Preservers is a locally-owned Peoria business. With over 55 years in the tree care industry, we have the experience and knowledge to get the job done right the first time. We offer free estimates and prompt, friendly service every time. In addition to saving trees from being cut down, we provide Central Illinois residents and businesses with routine tree care and maintenance. 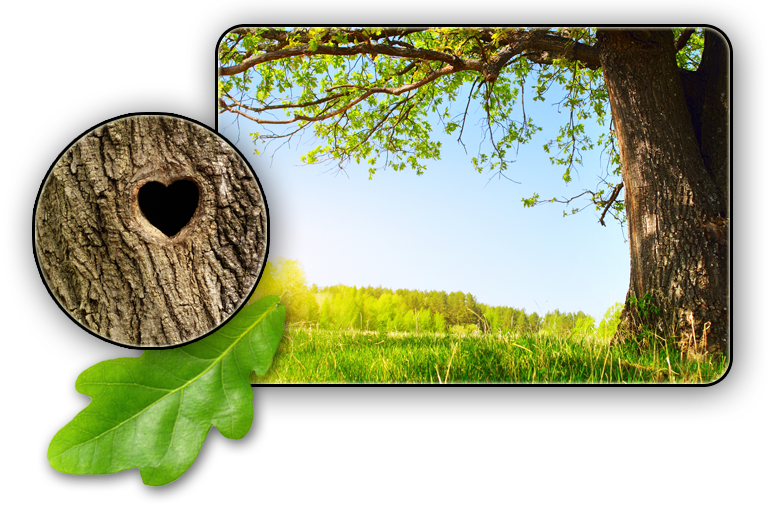 We are fully licensed and insured, so you can feel good about hiring us to treat trees at your home or business. In addition, we use eco-friendly products to ensure safety and sustainability. Tree Preservers in Peoria, IL will also gladly work within your budget to give your trees the professional care they deserve.